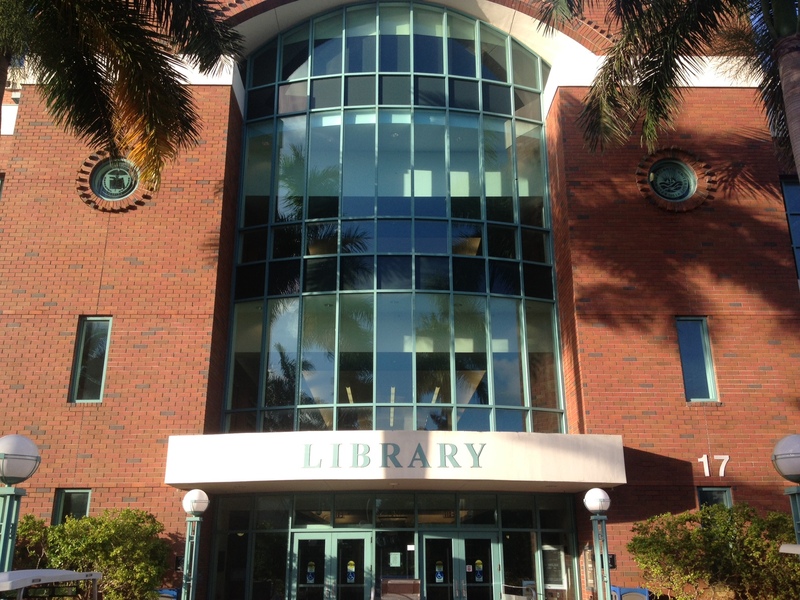 Our literature collection is located on the third floor of the library. Please use the online library catalog to search for specific titles, authors, or genres of literature. This ENC 1102 course is themed around monsters (from literature, folklore and pop culture) as metaphors. For your essays, you are asked to critically evaluate these monsters beyond the surface readings of their stories. Find and incorporate two secondary research sources for this assignment (and at least one of them must be from an academic database) ** Dictionaries and encyclopedias do not count toward the research credit, and Wikipedia is a banned source. Cite your sources (both with in-text citations and with a works cited page) following MLA guidelines. The first formal essay should be an argument pertaining to a specific portrayal of zombies or ghosts in folklore, literature or popular culture (Night of the Living Dead, The Walking Dead, The Devil's Backbone). You may choose to focus on a text from class or on another text of your choosing—as long as it relates to the current subject matter. The second formal essay focuses on either witches or vampires (Maleficent, Interview with the Vampire). The third formal essay focuses on either werewolves or fictional serial killers (Ginger Snaps, various versions of "Little Red Riding Hood," The Silence of the Lambs, Darkly Dreaming Dexter, "My Last Duchess," "The Cask of Amontillado").